Swine flu, or the H1N1 virus as it is scientifically known, has now been declared a pandemic by the World Health Organization (WHO), meaning that it is spreading from person to person in a highly contagious manner all across the globe. Although the severity of swine flu cases has not increased, the quantity of cases has increased significantly, with an estimated 74 countries reporting 29,000 cases of the virus since April 2009. As of June 2009, there have been 144 swine flu related deaths. Who is at High Risk for Swine Flu? 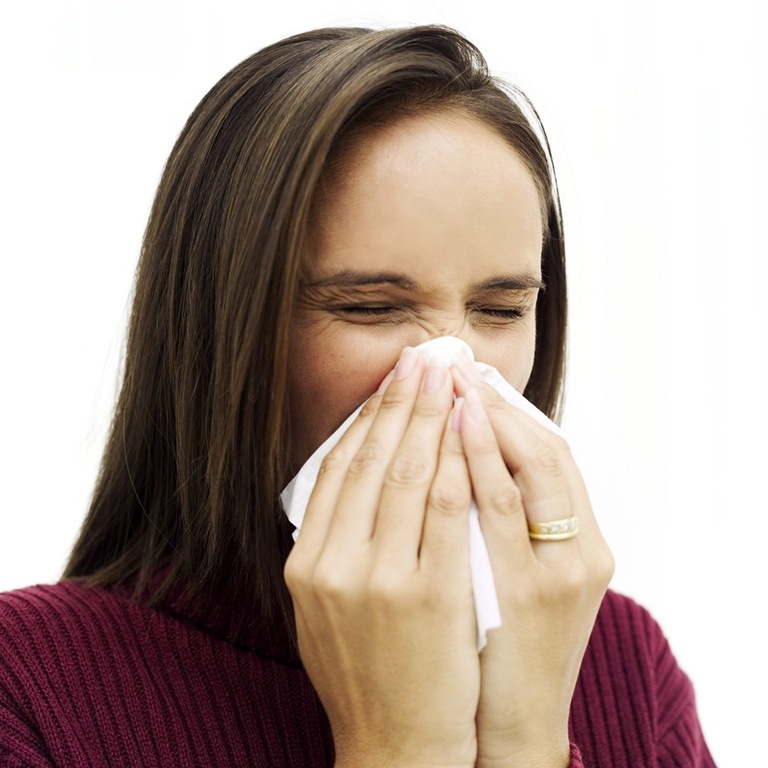 It appears that people with weakened immune systems are most likely to be at risk. Other high-risk groups include pregnant women, people infected with the HIV virus, people with a history of heart disease, children (under 12 years) and the elderly (over 65 years). Swine flu has typically the same symptoms of any flu: sneezing, coughing, fever, sore throat, runny nose, body aches and chronic fatigue. Although it first originated as a result of human interaction with infected pigs, swine flu is now spreading from person to person in the same way regular flu transmits: via infected hands, or via inhaling infected droplets in the air. This means you can get swine flu if you shake hands with an infected person and then touch your nose, ears or mouth or an infected person sneezes or coughs in close proximity to you so that you inhale the infected droplets. How Can You Avoid Getting Swine Flu? What To Do in Case You Have Swine Flu? If you have mild swine flu symptoms, it’s probably best to let it run its course by staying indoors and taking the preventive measures described above to avoid infecting others. But if you have a serious symptom, such as trouble breathing, then you should seek medical treatment immediately! Once lab tests have confirmed a case of swine flu, you may then be treated by anti-viral medications such as Tamiflu or Relenza. The CDC and WHO are currently working on a swine flu vaccine, which is expected to be released by October.